Jamaica is one of the most stand-out islands in the Caribbean. This is a fact because of a variety of reasons: the weather, influential figures such as Bob Marley and Jimmy Cliff, our influence in music (the birthplace of dancehall music), dance, food, track and field (the birth place of the fastest man and woman in the world - Usain Bolt and Shelly-Ann Fraser). 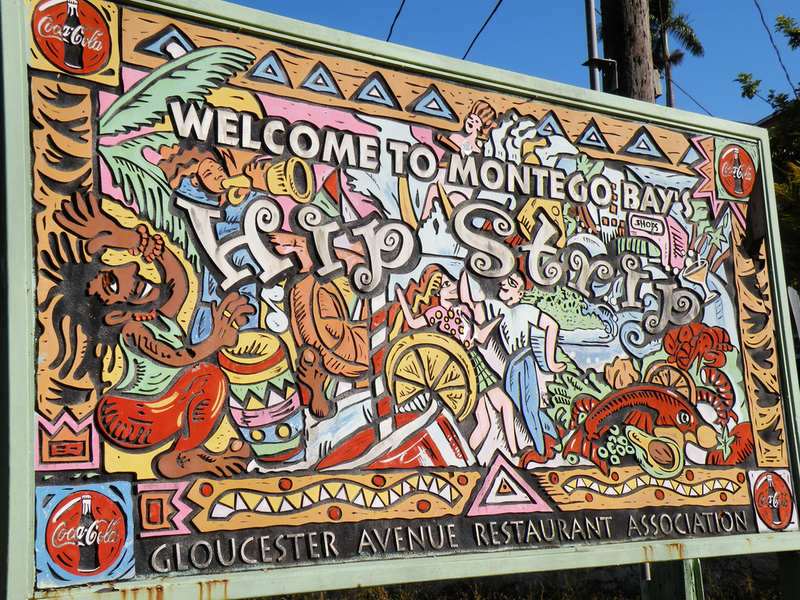 Jamaica is also the birthplace of Rastafarianism. There's no question why people from all over the world have Jamaica on their MUST VISIT list ! The Top 5 Reasons, however, why we attract so many tourists are..
1. WARM WEATHER AND WARM SMILES DEFINITELY TOPS OUR LIST! Jamaicans are very friendly and welcoming people. This makes a vacation to this island of sunshine that much more relaxing and comfortable. 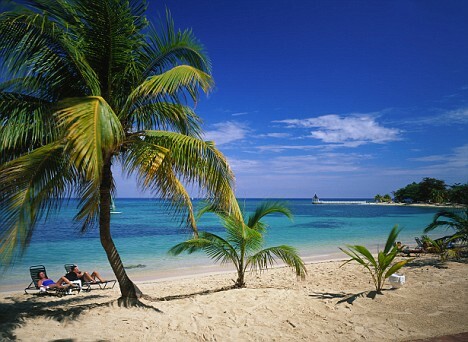 Who would not go to the beach if they visited Jamaica? Our beautiful waters, as well as shaded, breezy areas provided from our palm trees. Nothing spells RELAXING more than a day well spent on Jamaica's sandy beaches. There is so much food to experience once in Jamaica. Have our national dish - ackee and saltfish, with fried dumplings and plantains for breakfast. Stop by Juicy Beef and buy some beef patties for lunch and dinner. 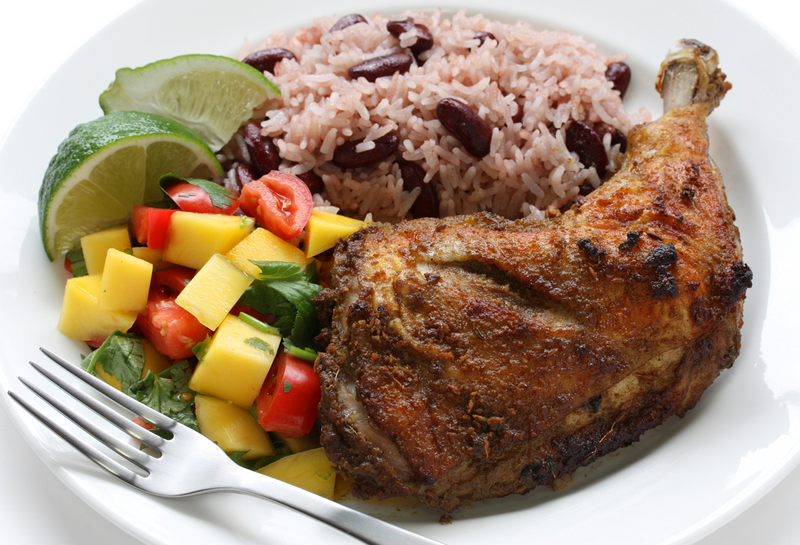 How about Jerk Chicken and Festival? Did I mention in between you could be snacking on our local fruits which are always in complete abundance islandwide? Coconuts, watermelons, oranges, try Jamaican (otaheite) apples, papaya, mango's and so much more. 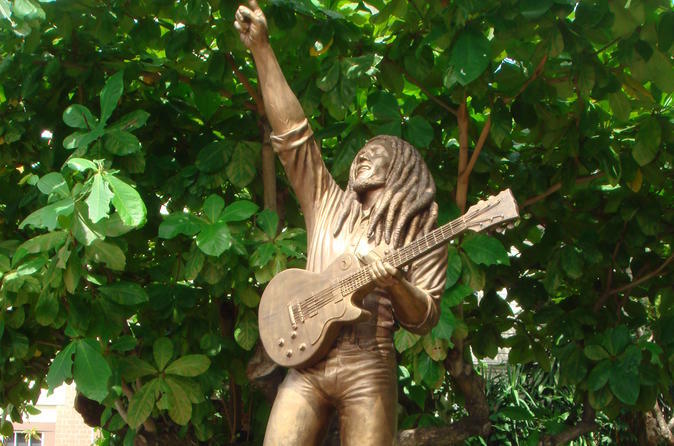 We have all heard of Jamaica's legend, Bob Marley, who is known worldwide. Reggae music such as Bob's are enjoyable to our people, as well as tourists visiting us. Our culture is something you absolutely need to experience yourself! 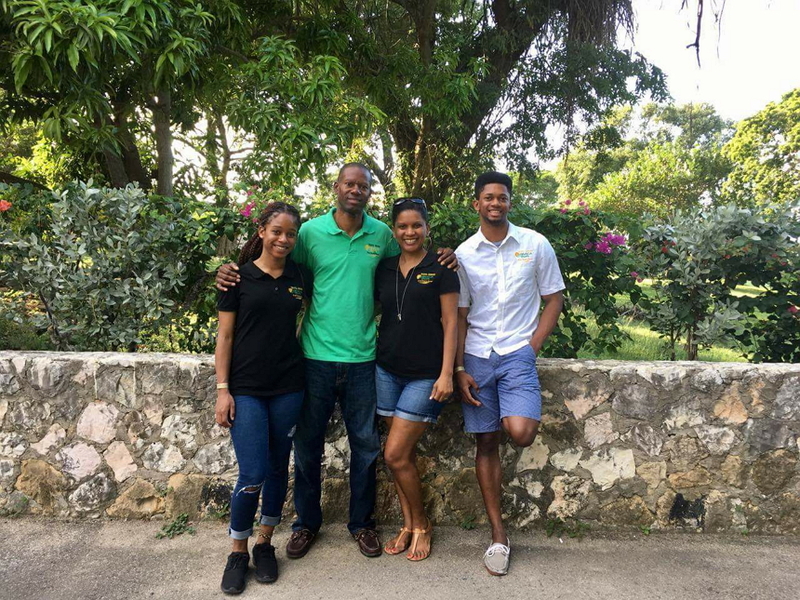 If you are interested in visiting anywhere in Jamaica, or learning about the perfect selection of tours we can offer for you and your family, contact us at 1 (876) 287-2180 in Jamaica or 1-860-578-0866.